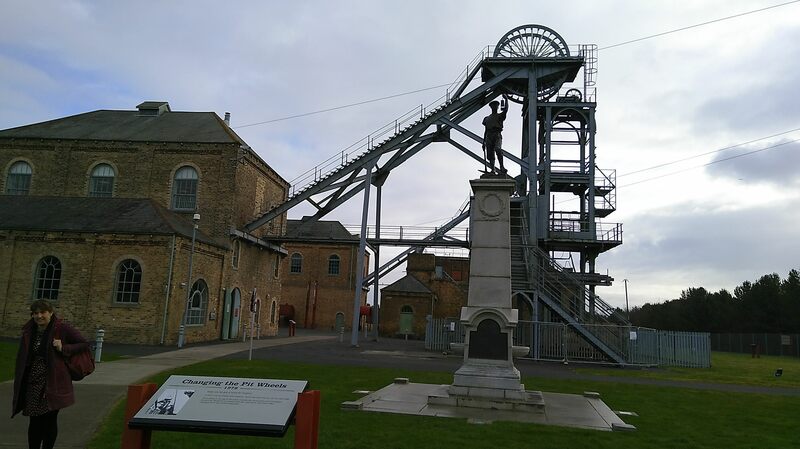 On 5th March 2019 a small but energised group of museum professionals gathered at Woodhorn Colliery Museum to consider how environmental concerns might be focus for connections between a museum and its community. Museums in the Happy Museum community of practice already tackle subjects as diverse as energy use, waste and recycling, food production and consumption, local planning and air pollution. 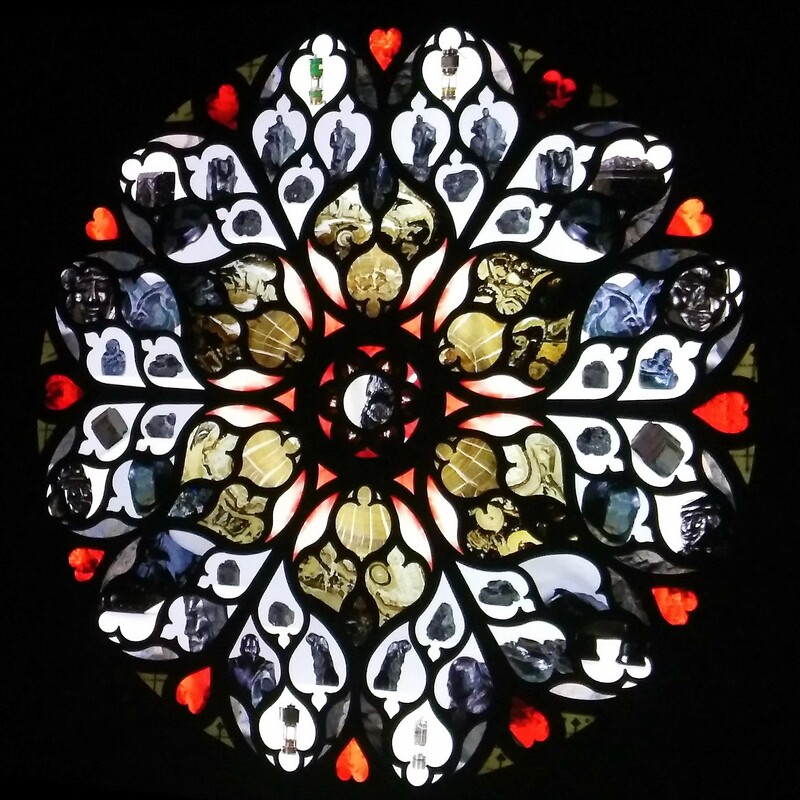 The workshop offered the chance to hear practical examples and experiences from Museums Northumberland, Derby Museums, Chester Zoo and Manchester University Museum and involved participants from Barnsley Museum and National Trust West Midlands. After an initial welcome to Woodhorn from museum Director, Rowan Brown we heard from Charlotte Smith, Head of Discovery and Learning at Chester Zoo. 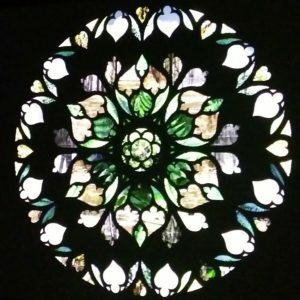 Their explicit aim – preventing extinction – supports a more direct campaigning role than most museums allowing them to undertake a variety of campaigns including protection for songbirds, tackling the illegal trade in wildlife, promoting sustainable palm oil and encouraging local biodiversity. These campaigns enable them to engage a very diverse audience, for many of whom the lure of a good day out is higher on their immediate agenda than an interest in conservation. Their Wildlife Connections campaign brings together staff and local champions alongside local groups such as RSPB, Woodland Trust and the Bat Conservation Trust to build social norms in the local community around wildlife projection. 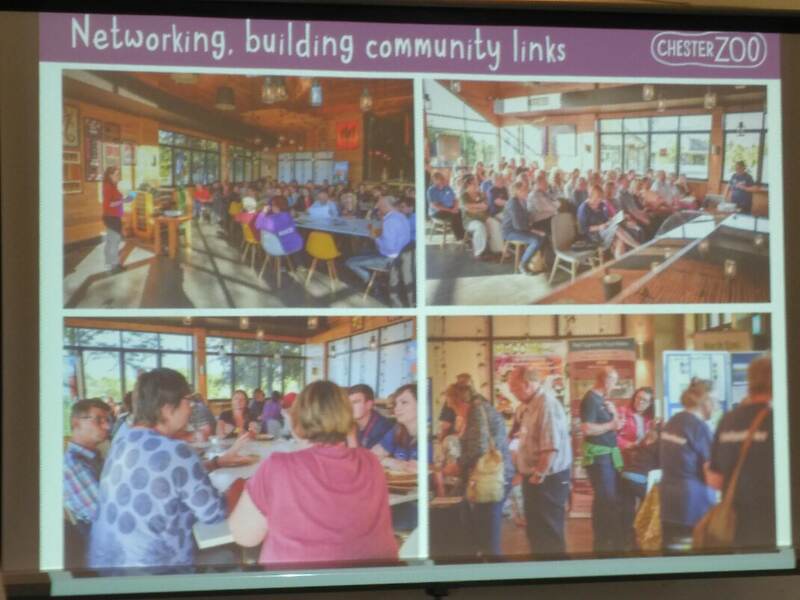 Chester Zoo’s Sustainable Palm Oil Challenge started with a focus on their own supply chain which helped them to then advise and campaign to local audiences and businesses. Only a few days later, on 12th March, Chester declared itself the first Sustainable Palm Oil City engaging restaurants, schools, businesses and manufacturers and helping prevent rainforest deforestation in tropical regions. Read more about their shareable resources. We then heard from Anna Bunney, Engagement Manager at Manchester University Museum. Anna explained that social engagement and social action are at the heart of the museum’s ambitions to be an engine for change, wellbeing and equality. The museum is increasingly becoming more vocal about its mission, and focused on how to support people to move from participation to action. 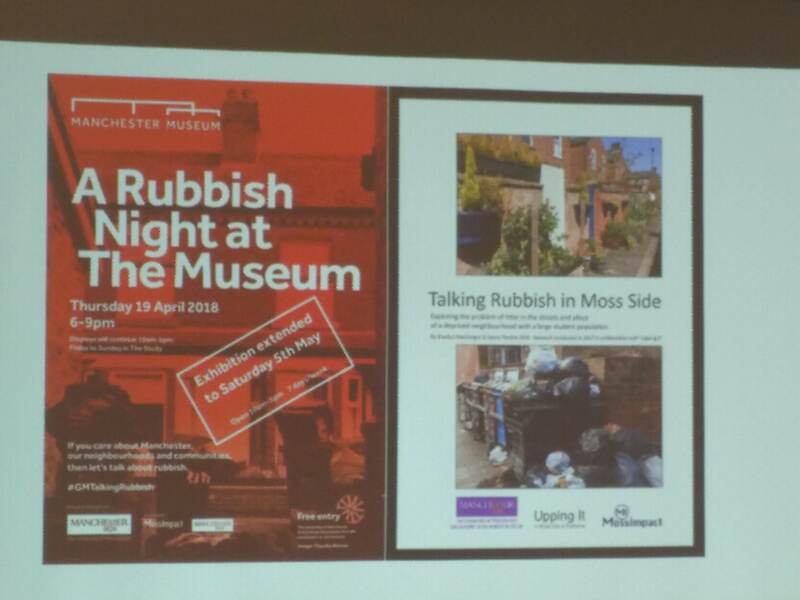 A good example was the Rubbish Night at the Museum where the museum responded to local concerns about levels of waste and rubbish by hosting a fantastically well attended evening event which brought together representatives of over 40 different local groups together with officials an policy makers with the aim of empowering residents and officials across the city. Anna described the energy and ambition of the local resident as ‘amazing’. 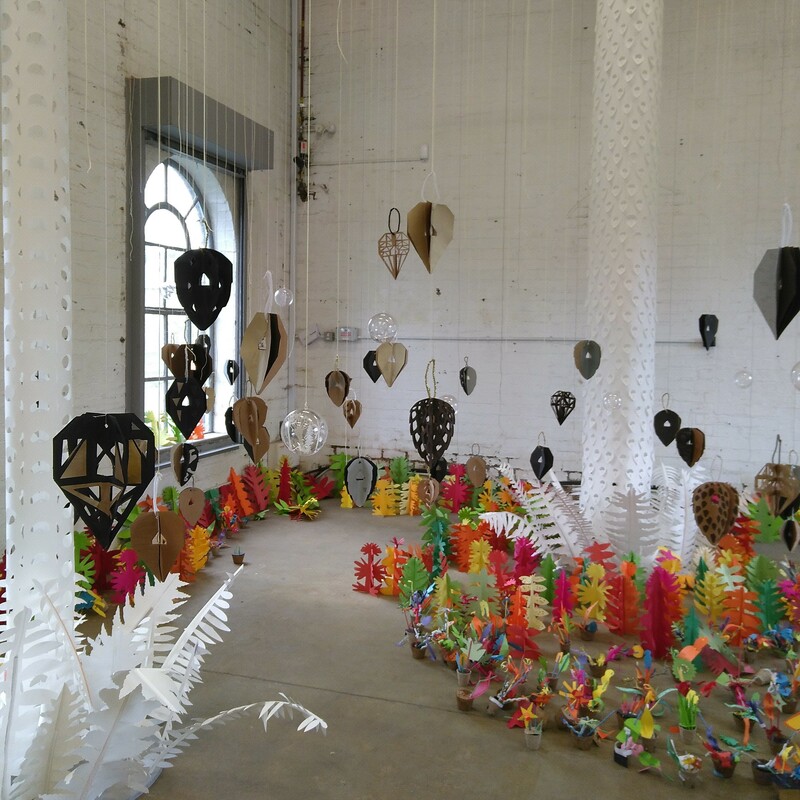 Climate Control was an exhibition focused on generating discussion and exchange around the subject of Climate Change. Rather than retelling doom and gloom stories of melting ice-caps and rising sea-levels, the exhibitions and events focused on the idea that we can’t change the past but we can change the future. The emphasis was on encouraging critical thinking, creative solutions, and exploring the kind of world we want to live in. 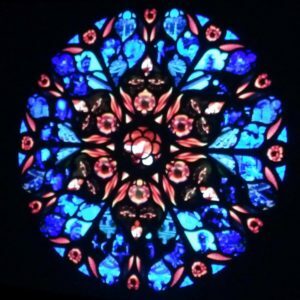 The museum have since created a Bureau of Citizens Action a place to can connect with people who are passionate about making the world a better place, from researchers and scientists to artists and activists. A programme of drop-in surgeries covers various themes, from environmental and social issues to local and global challenges, offering information and practical advice, as well as ideas, inspiration and simple steps towards action and has included contributors focusing on de-cluttering, Olio (a food sharing platform) and wildlife in the city. The museum’s current exhibition, Heritage Futures, combines latest academic research with incredible objects, to look at at heritage as the building blocks of the future, through four themes: Profusion explores what we should we pass on to future generations in an age of mass production and consumption. Diversity reflects on how diversity in nature and in cultural traditions can help people and nature cope with future uncertainty. Transformation looks at heritage as something that is not fixed, but that changes over time. Uncertainty considers what should we pass on to future generations, when we can’t be sure what they will want or need. Our third speakers were hosts Museums Northumberland. Jo Raw, Assistant Director and Jennifer Whittle , Duty Manager/Learning Coordinator, took us on a tour through the journey of Environmental Sustainability at Woodhorn Museum, focusing in particular on working in partnership with other museums, benchmarking and monitoring and the work of their Green Team. 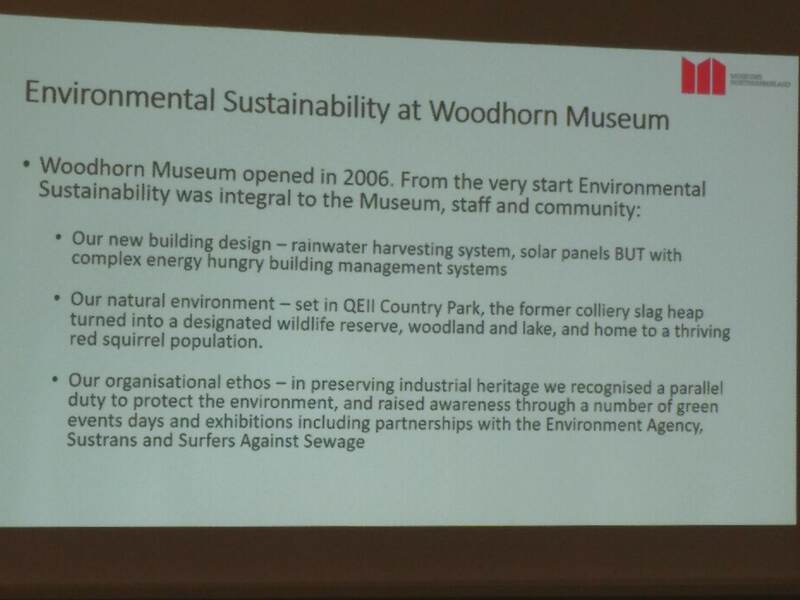 The museum was green from the very start with the conversion of the site from colliery to museum being undertaken with environmental sustainability in mind, with its natural setting in the QEII Country Park and with its organisational ethos which juxtaposed the industrial heritage of the site with the need to protect the current environment. 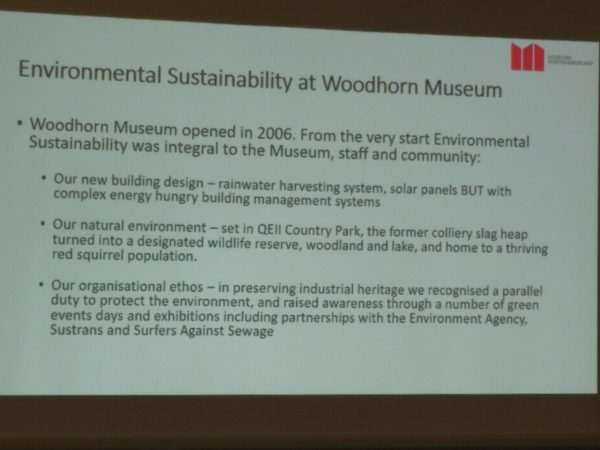 In 2011 they became part of a NE Green Museum Group of initially 7 but rising to 14 museums focused on sharing good practice and working towards the Green Tourism accreditation. They made a bid to the ACE resilience fund with an ambition to Make Carbon History and a target of 12% reduction in energy use. In fact their eventual reduction was 18% with the majority of savings being made through management practice rather than financial investment. 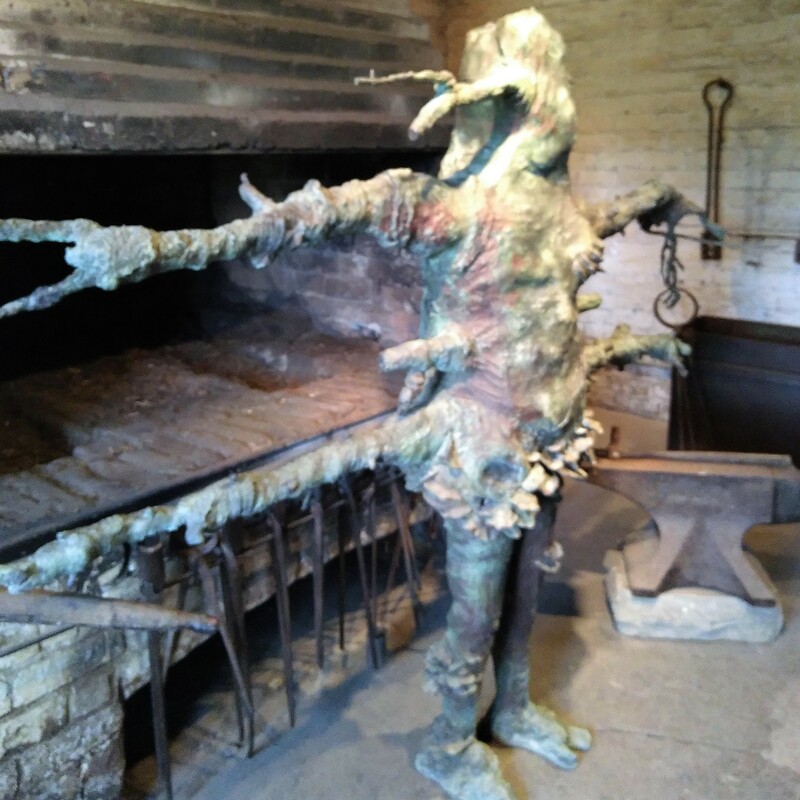 As they extend their practice in this area Museums Northumberland have increasingly seen cross-over between their work on environment and on community health and wellbeing. The staff Green Team gets involved in a range of activity across and beyond the museum which taps into the fact that connection with nature supports both environmental and wellbeing outcomes. Our final speaker was Eilish Clohessey, Assistant Curator of Making at Derby Museums, who told us about a fascinating exhibition, Energetic Stories. Part of the Stories of Change project which draws on history, literature and the arts to find more imaginative approaches to current and future energy choices based around stories rather than scientific data. Derby, like Woodhorn, has its own place in the story of the industrial revolution and the subsequent burning of fossil fuels that is powering our current climate emergency – the Derby Silk Mill though originally water powered was coal-powered for the majority of its working existence. 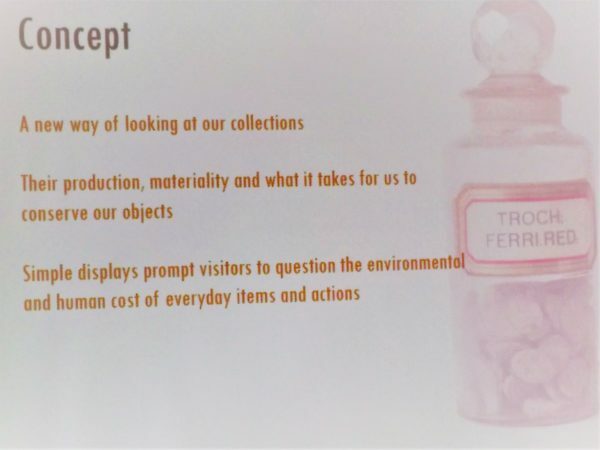 As part of the Energetic exhibition they undertook a material taxonomy of objects – making an interpretation of the object, the human and environmental cost of its production, what it is used for and what it takes to take care of it. This focus extended to the installation of the exhibition, re-using as much as possible, spending as little on new materials (including use of carbon-neutral eco-board) and using transport by foot where possible. The evaluation showed that making small changes had a big impact on energy use and practice. Pictures of Power, a companion exhibition, raised questions about the human and environmental costs of everyday objects. Visitors were asked to consider the embodied energy in their shoes including materials, where and how they were made and by whom and how they were transported. Following lunch we had the fantastic opportunity to see the former colliery site transformed by the installations in Coal Forest inspired our ongoing & complex relationship with coal. 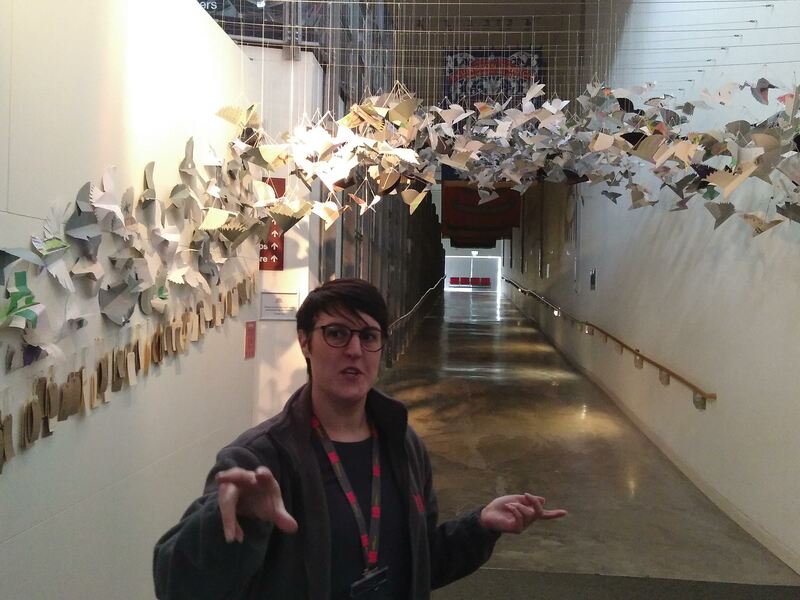 Liz Ritson, Public Programme Manager gave us an introduction to the exhibitions programme at Woodhorn, explaining a recent shift from visiting exhibitions to more site and locally specific programmes with themes that run across the museum seasonal event programmes. For Coal Forest these were Let Go as the season launches in Autumn and the nights begin to draw in. 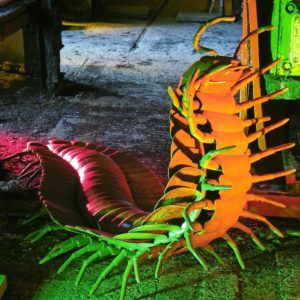 Glow in deep winter with a programme of festive markets, skating, storytelling and family art activities and Grow in springtime, with an art exhibition ‘Into the Woods’ alongside a programme of nature and wildlife inspired walks and talks. 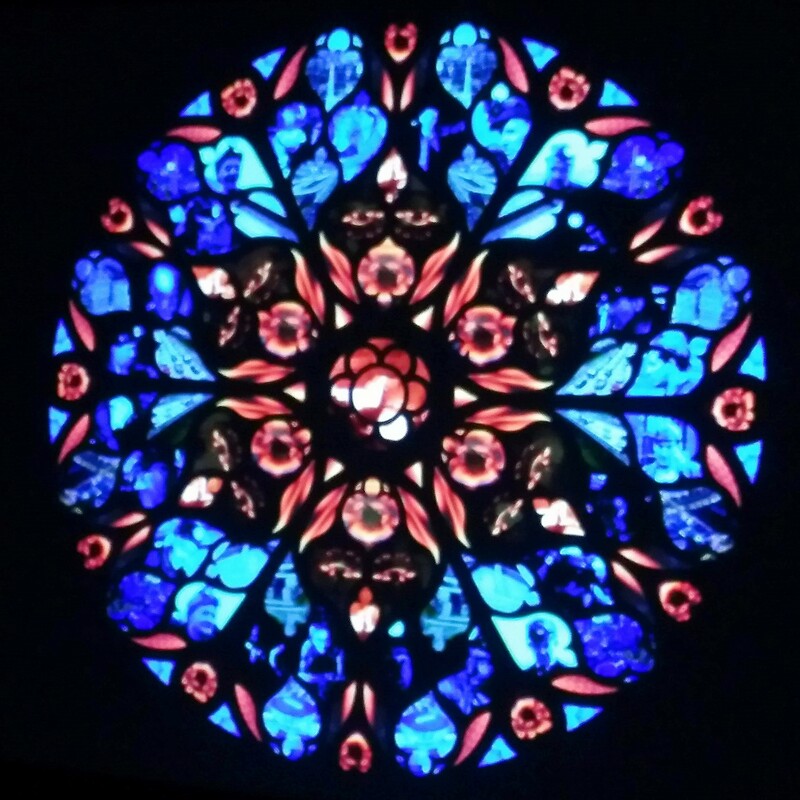 A series of images from the exhibition can be found below. Before departing the group took some time to explore ideas and themes emerging from the day. A key observation was that much of the activity that had been shared was dependent on project funding – and so this ‘sustainability’ work was in itself inherently ‘unsustainable’. On the flip side it did tap into the interests of visitors and community – harnessing their energy and enthusiasm was potentially a renewable resource! One challenge was how to communicate the work that was being undertaken particulary when changes were ‘behind the scenes’. There was value in communication such as notices about use of waste water in the toilets at Woodhorn, or the opening up of the construction process in the Energetic exhibition – however balance was needed between messaging and preaching. One suggestion was to feature blackboards in key locations with rotating messages, rather than adding to visual clutter. Chester Zoo meanwhile described research into the communication of conservation messages that had found that visitor attention was not diminished by the number of messages.